Enter Black Friday / Cyber Monday, when basically every digital product is on a HUGE discount. This weekend is BY FAR the best time of the year to buy any digital product you think you'll need for your blog over the next year. I personally am making a half dozen different digital purchases. If you make just one purchase this weekend, you should buy Nomadic Matt's Business of Blogging Course. The course is usually a whopping $249, but this weekend only it's discounted to just $99 -- which is the cheapest you're likely to EVER snag it. You can read my full Superstar Blogging Course Review to decide if it's right for you. But if you're a new blogger who wants to succeed, I'll save you the time and just tell you: you should totally buy this course now. The time it will save you alone is invaluable. 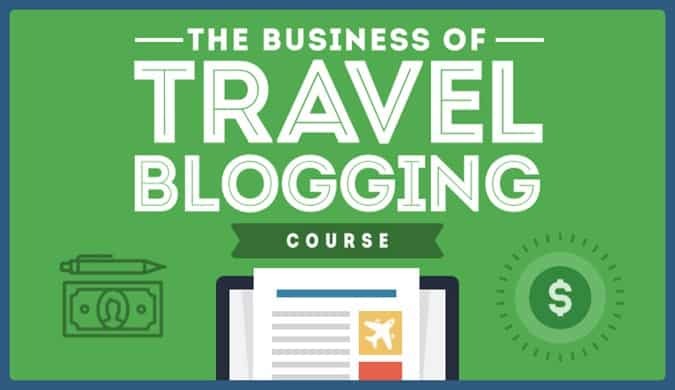 If you're serious about making money from your travel blog, this is a no-brainer at this price (I mean, what other profession would you try to enter without first getting some training/schooling?). BlueHost is discounting their basic monthly plans from the standard $7.99 a month to as low as $2.65/month. Hit the big green “Get Started Now” button (you can’t miss it). Select your plan: the cheap “basic” one will be just fine for newbies. Claim your free included domain. Enter your name and the usual details, your credit card info, and check out. Me building this webpage with Thrive's intuitive interface! When I started my blog I struggled so much to make it look good. With most WordPress Themes, you need to know coding in order to be able to do just about anything other than the most minor of adjustments. Want to change your font? Good luck. Want to create fancy buttons and checklists like I have in this post? Ha. Ha. Ha. I remember one day in Mexico when I wasted over 10 hours trying to insert a simple set of two columns into my Genesis WordPress theme. I finally gave up and started looking for other themes. That's when I found Thrive Themes. And it has literally changed the way I blog. It's basically a $19 month (billed annually) subscription service that gives you access to TONS of intuitive web-building tools that let you drag-and-drop to build beautiful pages (like this gorgeous post I just published using Thrive). It also comes with tons of included tools to help you grow your email list and do fancy things like offer quizzes. For Black Friday, Thrive does something different: they don't discount their price, but they will give 50% of the revenue they generate to a charity called Kiva. So while you won't save money, you can feel better about where your money is going! Bottom line: if you don't know how to code (even if you do, really), a Thrive Membership will save you HUNDREDS of hours and endless frustration. And it will make your website look way more professional than the other newbie bloggers. 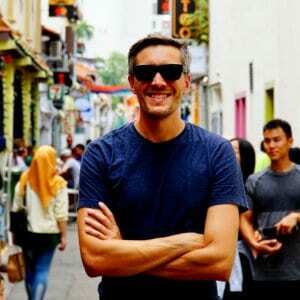 How to Be A Travel Writer for $199 (usually $399) - I bought this course a couple months ago (should have waited for this sale! ), but it's still been worth every penny. 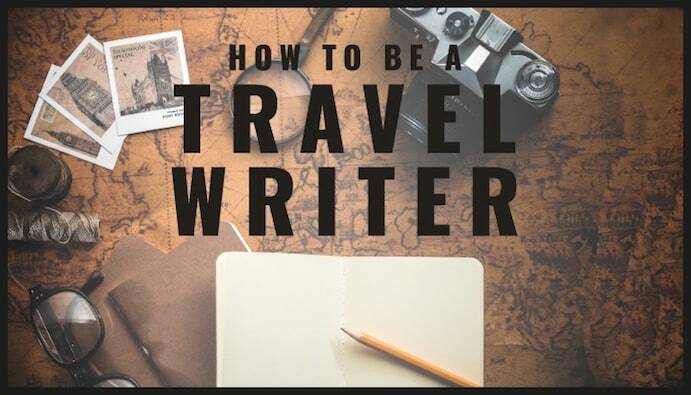 It comes with a list of publications that will pay you for freelance travel writing! Photography Course for $49 (usually $99) - The more I blog, the more I realize how much having awesome - not just good, but awesome - photos really matters a lot. It's not the camera: it's how you use it. Videography Course for $149 (usually $249) - They say video is the future of blogging. I hope not because I'm terrible at YouTube. So much helpful info for SEO! How do you actually get readers to your blog? It's a problem most new bloggers struggle with. But the answer is actually a simple one: Search Engine Optimization (or SEO). SEO means the process of writing posts that show up on the top of Google search results (and so get tons of views). A lot of new bloggers ignore it to their peril. It's actually not that hard to learn. But you do need a keyword research tool to do it right. The most popular keyword research tool for travel bloggers (and the cheapest, by far) is Keysearch when you enter the code BLACKFRIDAY at checkout. I used Keysearch all the time and love it. At about $10-11/month, it's a great investment for the traffic it will help you to get! It's really important to have a website. If your website takes more than 2 seconds to load, readers will start hitting the back button. And Google has made clear that site speed is a top ranking factor for SEO. 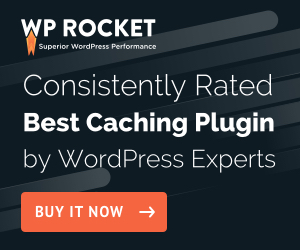 WP Rocket is a premium plugin you install on WordPress that optimizes your site for speed. I installed it and cut my site load time in half! Totally worth the money. I wish I had waited for this deal, though, as this weekend a license costs just $25 instead of the normal $39! 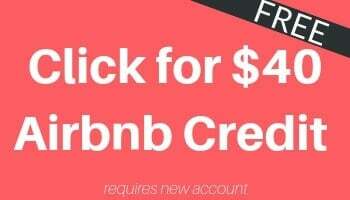 That's if for the Black Friday 2018 travel deals so far! Be sure to come back to this page this weekend to check for more. 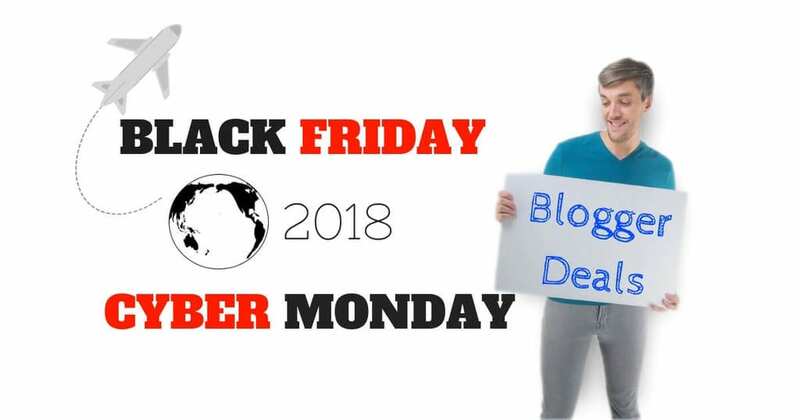 I'll add travel blogger Cyber Monday and Black Friday deals as I find them.